Color psychology is a crucial component of effectively portraying your brand. 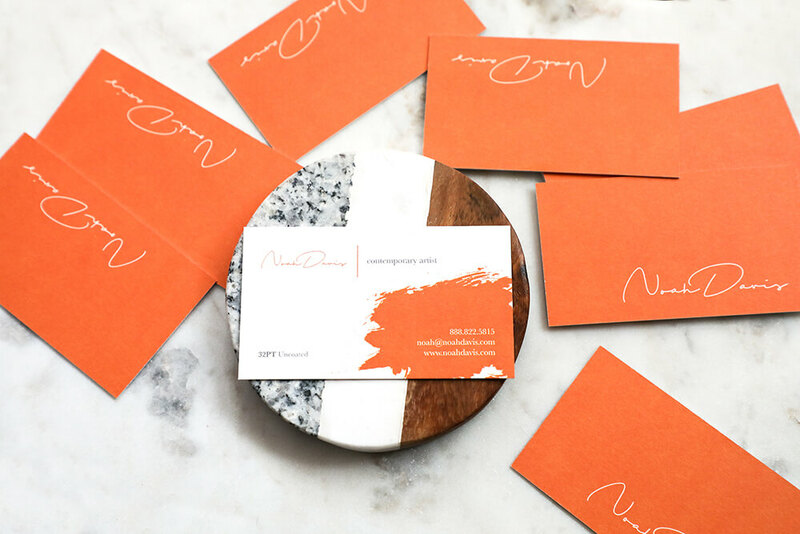 Before you choose your favorite color for designing your business card, postcard, brochure, or other printed materials, think about the emotion that color evokes. Is that the emotion you want prospective clients and customers to associate with your brand? Did you know a color is a powerful tool in print? 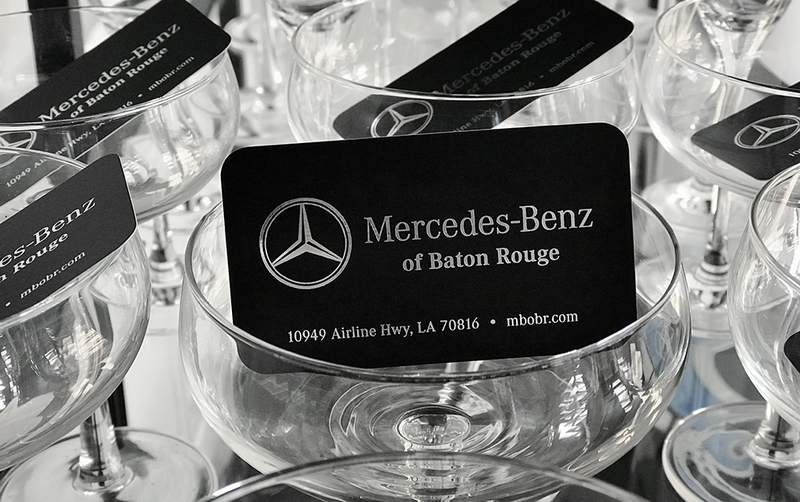 WColor is a powerful tool, and when used correctly, it can make your customized business cards and other printed materials not only shine but work as a useful marketing tool. So what color is appropriate for your brand? Decide what feelings and thoughts your printed pieces should communicate. From there, select a color(s) that depicts those emotions. We offer graphic design services, and our in-house designers can help you choose colors that best represent your business and brand. Below you’ll find characteristics of some of the most popular colors when designing printed materials. Below you’ll get a better understanding of the meaning of the following colors. Red signifies boldness, passion, and youth. One of the boldest colors on the color spectrum, gaming systems such as Nintendo and toys such as Lego play on that bright and youthful connotation. Red has also been proven to trigger one’s appetite. Coca-Cola, Lays, KFC, Dairy Queen, and Nabisco have used this to their advantage. Often, yellow is considered one of the brightest and most energizing color. It’s often associated with warmth, positivity, caution, and curiosity. Green signifies peace, nature, growth, and health. Whole Foods, known for its organic produce and products, uses green as a representation of its dedication to providing healthy food options. Also, television channels such as National Geographic and Animal Planet use green for their brands to represent nature and growth. Blue is known for evoking feelings of trust, dependability, and strength. Product-based companies such as Lowe’s and Walmart are great examples of this as they firmly stand by offering their customers quality and reliable goods. Several social media sites, such as Facebook and Twitter, also successively utilize blue to showcase their media platform is reliable and inviting. Purple is viewed as conveying feelings of creativity, fantasy, imagination, and wiseness. The Syfy channel, known for its science fiction and fantasy programming, lives up to these characteristics. Barbie is also a great example, using purple to highlight a child’s opportunity to be creative. Brown is associated with earthy, historical, genuine, traditional, and stability. Examples of brown logos include UPS, Hershey, Cotton, and M&M’s. Each of these brands has well-established in their traditions. Gray signifies neutrality, balance, and calmness. Wikipedia strives to be an objective and balanced virtual encyclopedia and brands itself accordingly. Gray can also be associated with sophistication and confidence. It’s commonly used in corporate design expressing professionalism such as Mac. Black commonly represents authority and timelessness. It is the strongest of all neutral colors. It is commonly utilized in fashion, such as Giorgio Armani, Chanel, and Louis Vuitton. White is a clean and simplistic color that can be partnered with any color. It often represents purity, new beginnings, and has medical associations. In design, white is typically utilized as a neutral background color that allows other colors to stand out more. Examples of this include Blue Cross Blue Shield and the American Red Cross. Choosing the best color to fit your brand’s vision can be overwhelming. We offer custom design services. 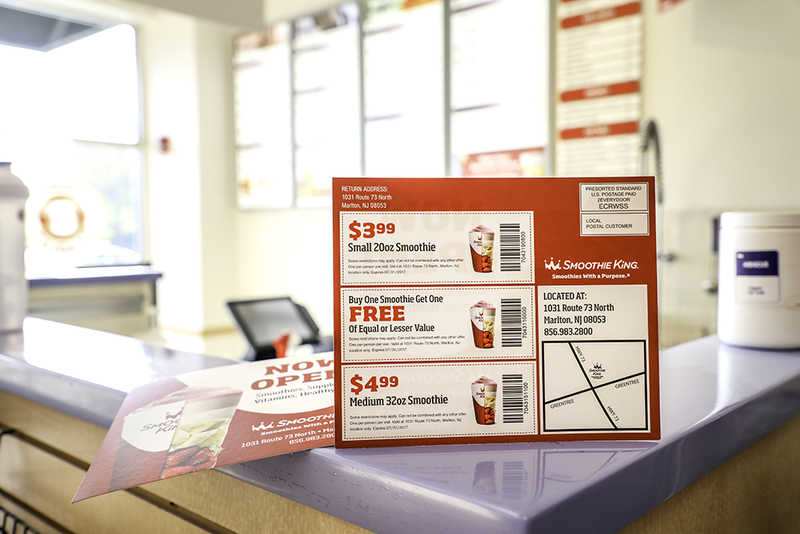 Contact our experienced graphic designers to help you design your next project.